#BookmarkMonday: #EdouardManet and nothing to wear! 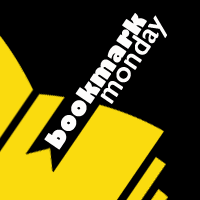 I have another artcard-turned-bookmark to share with you. 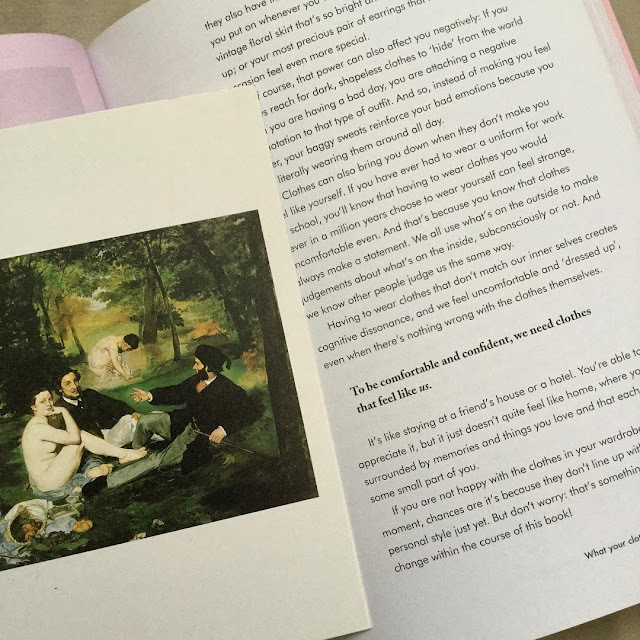 It's Edouard Manet's Le Déjeuner sur l'herbe and it's aptly stuffed into The Curated Closet* by Anushka Rees, a book I am hoping will help me get my messy closet of clothes into some form of order. It's a little disconcerting that the naked woman looks totally comfortable naked -- how would you feel?